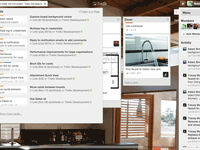 Organizes your projects and day-to-day tasks through creating notecards on dashboard. 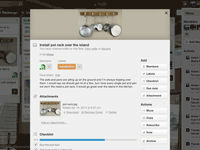 The software can also be used as a trip planner, a side project, a community bulletin, an event or an idea repository. 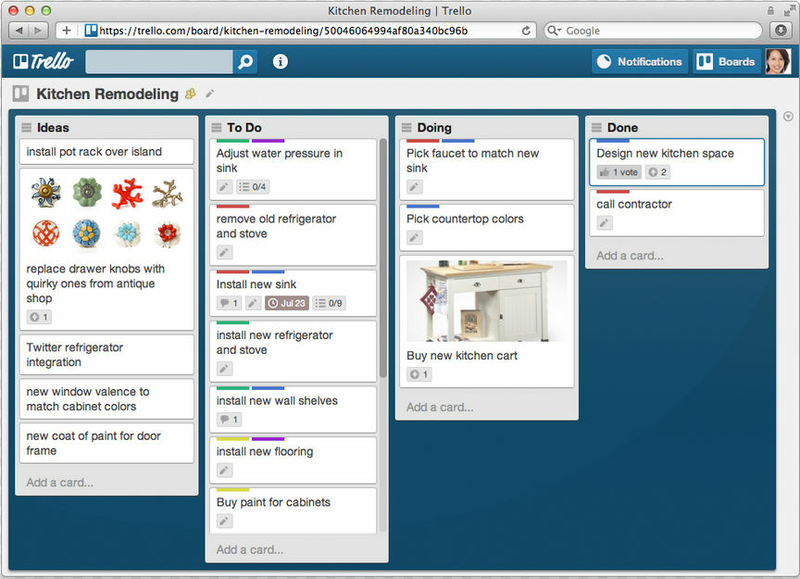 Tasks and ideas can be noted on the Trello cards. 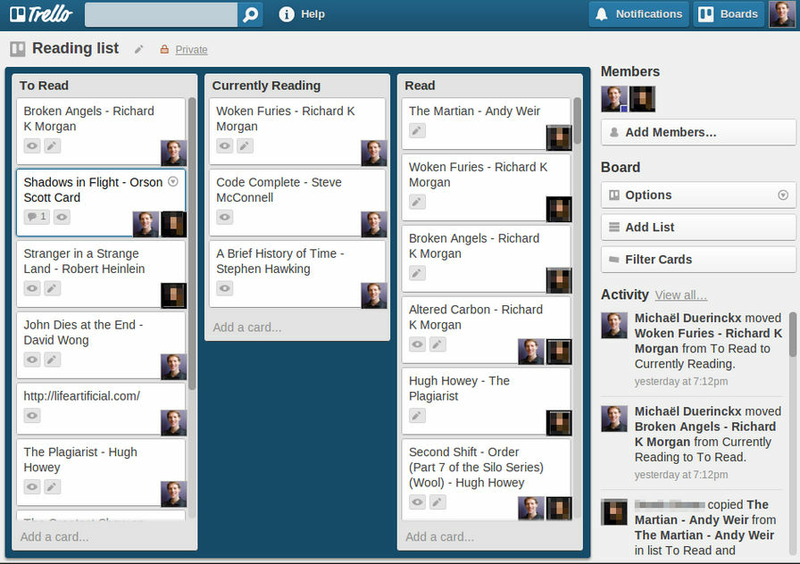 Alongside, the work progress can also be tracked. The user can sort and organize these cards based upon their categories. A quick overview is displayed on the front of the cards, flipping which, the user can dive into more detailed information such as checklists, due dates, comments, attachments etc. There is a progress meter that adds a checklist to organize your to-do list. 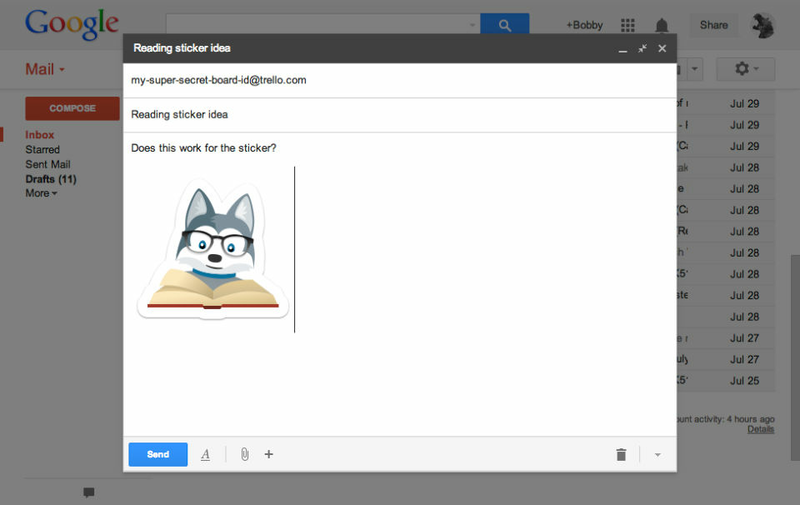 You can also attach documents and multimedia files to the cards. 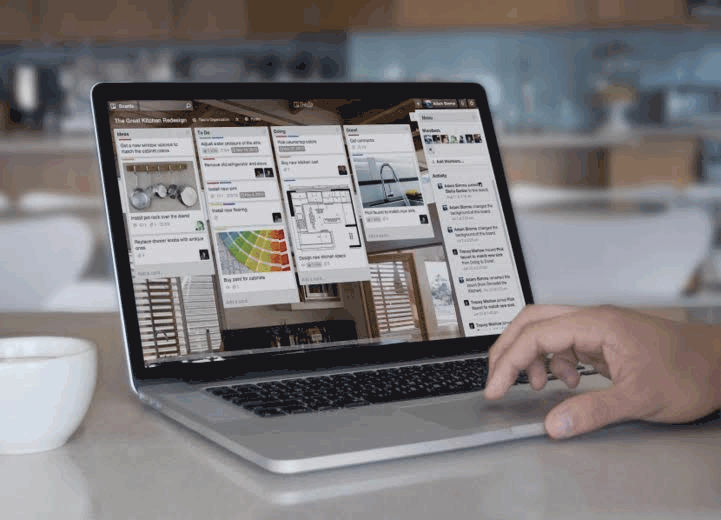 How much does Trello cost ? 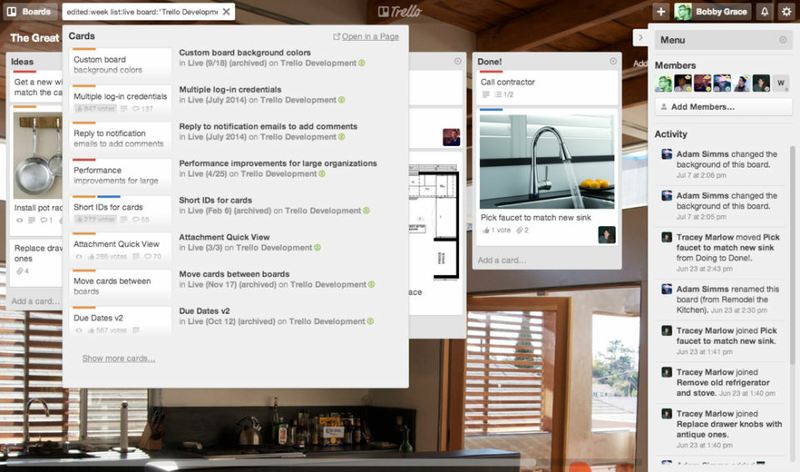 The pricing for Trello starts at $9.99 per user per month. Trello has 2 different plans such as - Business Class at $9.99 per user per month and Enterprise at $20.83 per user per month. 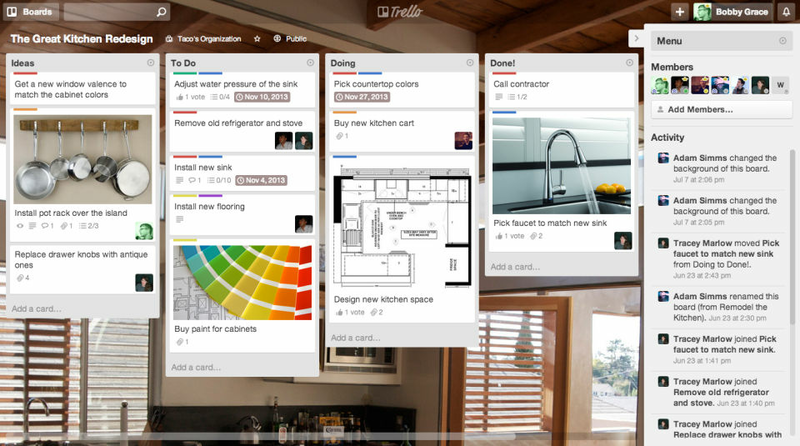 Trello also offers a Free Plan with limited features. A simple and powerful way to get things done. 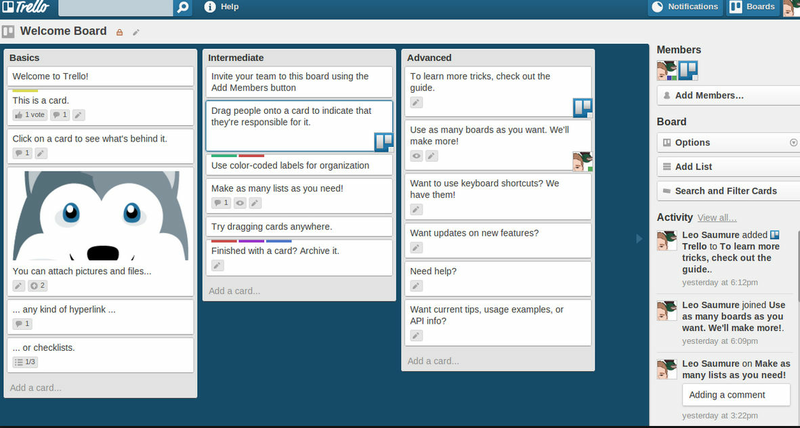 Unlimited boards, lists, cards, members, checklists, attachments, etc. 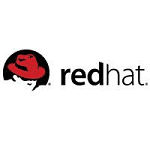 App integrations, team overviews, and more security. Fast, responsive, easy to use, easy to organise information in the column layout. UI is outdated and may not seem professional. 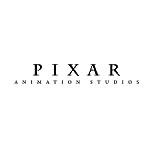 Pros: This is probably the best thing that has ever showed up in my life as you are able to check what projects you have coming up and really create good structure between what you need to finish to what you have finished. Then you're able to add content like attachments to each and every card and update them with comments to keep your team or yourself up to date. Cons: The ability to add color to the font is probably my only flaw about this but the fact that you are able to get through task quicker it is not much of a con as there are a lot of formatting that can be added, like bullets title headings, and much more. Easy to use Software and get the job done! Pros: Easy to use, intuitive, and get the job done for project management and team organization. 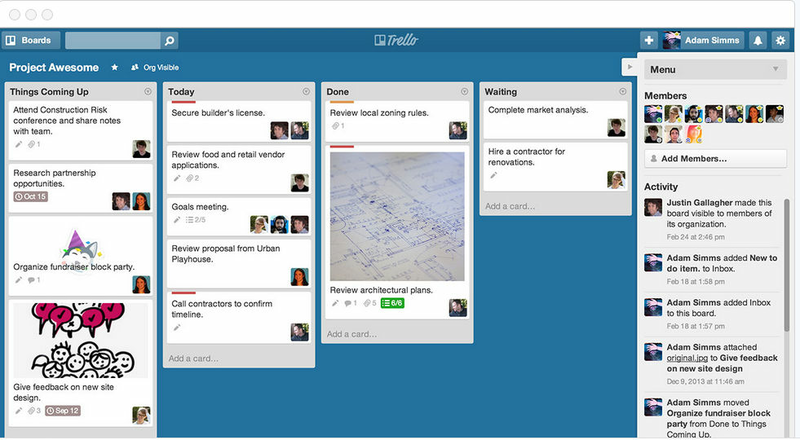 Cons: I don't dislike anything about Trello so far. Overall: Keeps the team organized and everyone on the same page. Cons: Lack of formatting for the main text that's displayed on the cards - would be useful to be able to bolden certain aspects of the title etc. It would also be useful if you could pin a key for the labels somewhere so it's easier for others to understand. 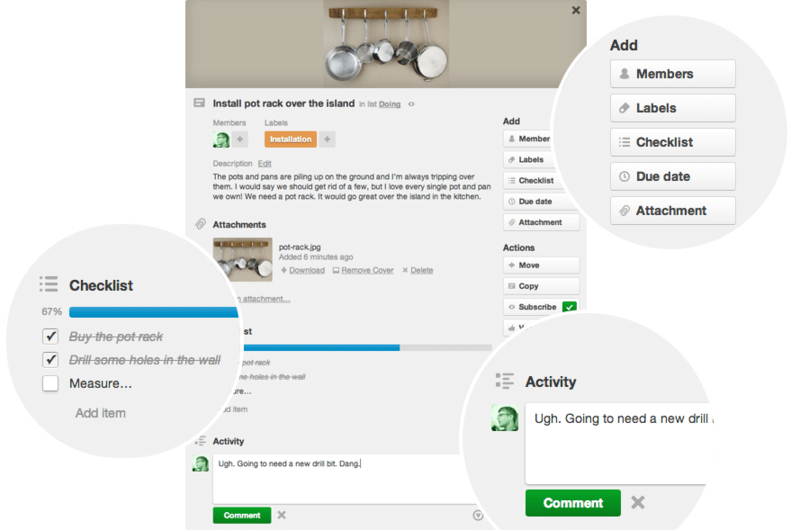 Overall: Overall it's a useful tool to help keep thoughts, projects and workloads organised. Pros: Easy to use, can invite others to collaborate, also you can show the information publicily without giving them editing power. Offers a variety of areas to add notes, dates and even archives. Cons: I think it takes a lot of time to change status or adding all the extra information. Probbly as a team work would be easier. Overall: I would definitely recommend for easy tasks that do not requirenwriring a lot of detail into the boards. Otherwise for team work would be perfect. Pros: I love that you can tailor Trello to your needs .It can be anything you want it to be and it can track whatever metrics are important to your project and the dashboard is fairly easy to understand . Cons: Most new updates are very drastic and it takes a while to get used to the new outlays .Also not great for incorporating images . Pros: Great at collaborative work. Many parts of a project can be assembled by many parts of a team. Cons: Takes some optimization to make it work for my groups. Integrations didn't always work well. 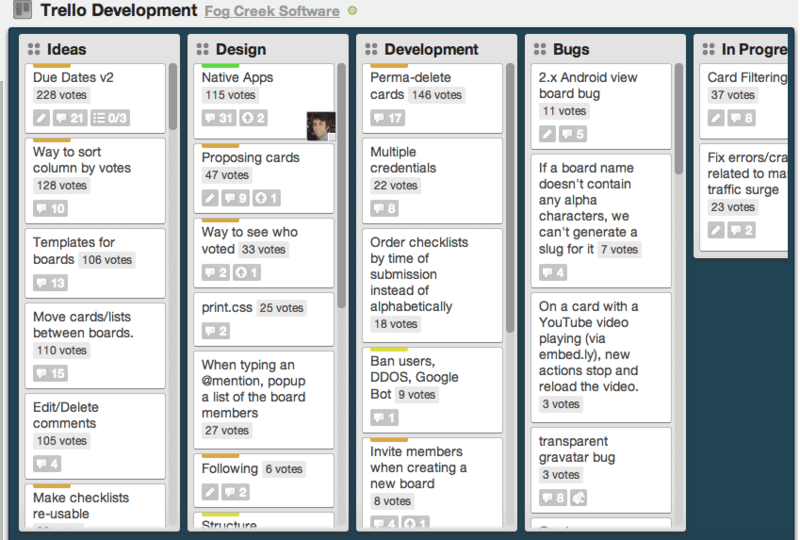 Overall: I've used Trello to organize several of my teams across various projects and locations. 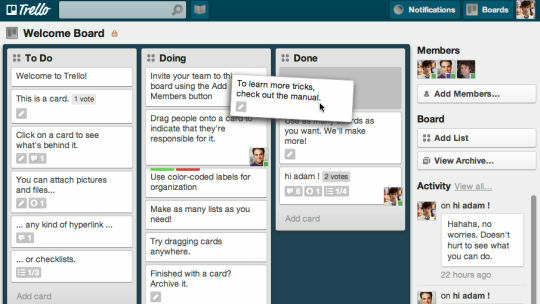 Trello is very useful for meeting organizational demands for a workforce spread across the world, though some of their integrations were a bit lacking for my teams.